With the colder weather beginning to fall upon us, it’s becoming a bit harder to keep our tea hot. Not just in our teacups but in our teapots! Not only is it important to keep yourself warm but your tea as well! And how do we keep our tea warm outside the kettle? Tea cozies! The first known use of tea cozies date back to as far as the 19th century, in the 1800s around the time the Duchess of Bedford, Anna Russel popularized Afternoon Tea. With the tea parties always in full swing, it becomes easy to forget about the hot pot of tea. By the time someone went to pour another cup, it had already gone cold. And when tea has to be reheated, it’s just not the same. Tea cozies were purchased in shops but over the years, people have begun to craft their own. The tea cozy is usually made with cloth, usually wool, although some have been made with recyclable materials in recent years. 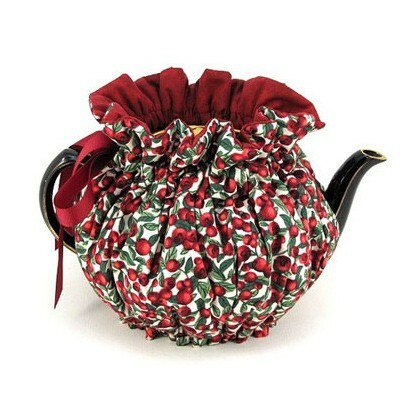 Patterns to make your own tea cozy are sold in sewing and knitting shops in many locations. Tutorials to make your own cozy are often given online or in person. There are many kinds of tea cozies. 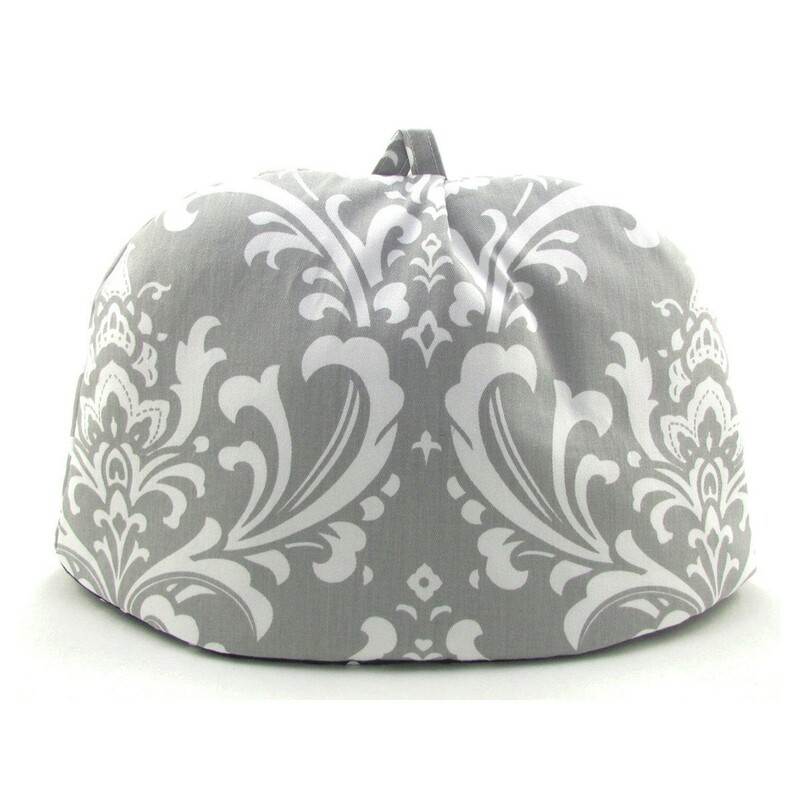 There are the dome styles that you must remove in order to use the teapot, and then the snugg ie ones that are made more intricately. They have a drawstring and have two slots, one for the handle and the other for the spout. This makes it convenient for the user to be able to use the teapot without having to remove the cozy. The knitted cozies also have the same holes for the spout and handle. Yes, tea cozies come in many shapes and sizes! While they come in a more traditional form, there have been ones that are customized to look like characters, animals, or items like houses or beehives! It’s all up to you! As long as the tea stays warm. What kind of tea cozy do you have? Are there ones you collect? Much like teapots and teacups (or in my case, mugs), people have collections of cozies. The hardest part is deciding which one to use.